With trendy colors and a comfortable stretch fabric blend, the Descente Olive Insulated Ski Jacket is perfect for helping her develop a love for the mountains. And it has 100g of Thinsulate insulation, which means she’ll be warm in temperatures that may have adults freezing. 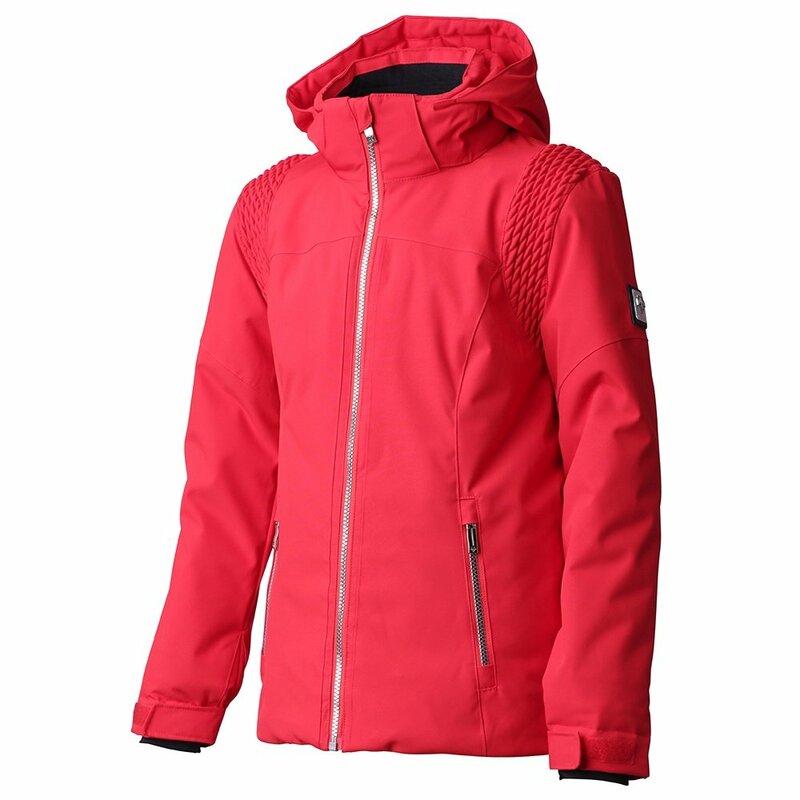 This insulated ski jacket uses a DTL coating on the fabric, offering superb moisture protection while still managing to be lightweight and soft. Along with outer pockets, there are internal mesh pockets a separate media pocket to keep phones safe. The Descente Olive Ski Jacket has a powder skirt and simple wrist and waist adjustments, perfect for kids wearing gloves.